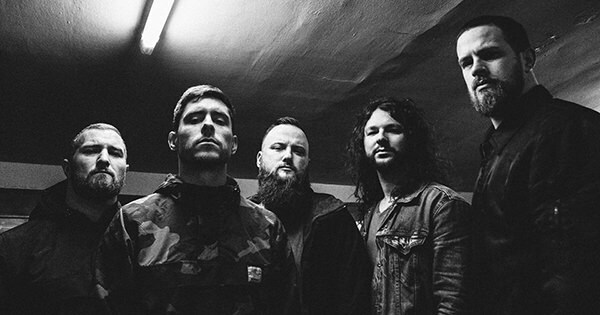 Tennessee deathcore veterans Whitechapel have been in the studio as of late recording their seventh studio album. Basic tracking looks to have wrapped up over the weekend at Warner Bros. Studios in Nashville, TN with producer and engineer Mark Lewis (Cannibal Corpse, Carnifex) once again at the helm. Notably, drums on the album were performed by Navene Koperweis, formerly of Animals As Leaders and Animosity, among others, and currently of Entheos. That's a wrap! Just finished tracking drums on the new @whitechapelband album with @marklewis720. It's been a great time being in Nashville all week. ? ?